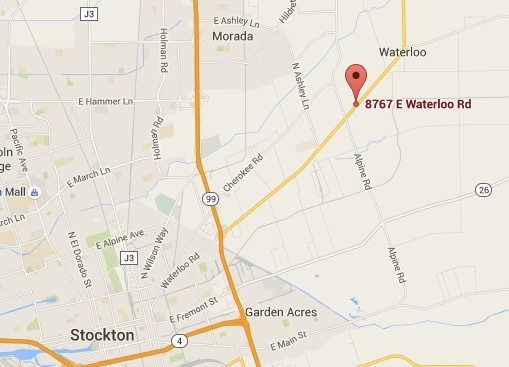 Our pies are renown throughout the Central Valley. We specialize in fruit pies, using our own fruit when available and IQF (Individual Quick Frozen) fruit when ours is not available. Baked on site daily, we make our pies from scratch using the highest quality ingredients available. We also offer sugar-free frozen pies, made on site, and cream pies, by order. 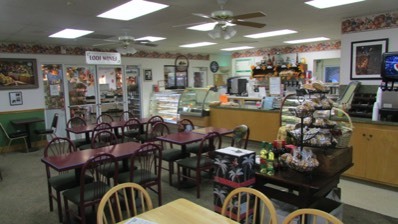 Stop by and try our great pastries, cookies, muffins or biscotti, with a cup of our wonderful Italian imported coffee. Fresh ciabatta bread and focaccia are made on site and baked daily. Lunch time is usually a busy time at The Fruit Bowl, with people enjoying our many offerings of fresh salads, Panini sandwiches (which Denene learned to make on a trip to Italy), deli sandwiches, and quiche (made from scratch ). Zucchini torta is a customer favorite, made from the original recipe by founder Ina Lucchetti. Anytime of the day is a good time for Italian GELATO, offering an array of terrific flavors and sorbets made in Berkeley.